According to Microsoft’s stats, 96 percent of enterprise customers have Windows 10 pilot programs going on. Actual adoption of Windows 10 in the enterprise, however, is still a tiny number. That reflects the traditionally conservative outlook of those customers and represents both an opportunity and a threat to Microsoft, which doesn’t want to see Windows 7 turn into another XP, hanging on well past its sell-by date. So Windows 7 is still the real world for enterprise customers and this won’t change that fast. Most of the problems that plagued those early adopters have now been fixed, and based on my experience with devices from other manufacturers, Intel’s Skylake processors can shoulder much of the blame. That’s exactly what I experienced since the beginning of 2016. We had a tremendous feedback from customers about their challenges in setting up Microsoft Surfaces and “Surface-like” hardware. Since the release of those devices, “owners of the Surface Book were reporting serious bugs, and it was several more months before a series of driver and firmware updates fixed most of those issues.” The implementation of UEFI stack especially what was needed to manage those devices within the enterprise network is so buggy, that not only Microsoft and most of the hardware vendors shipped an extensive amount of firmware bugfixes for OS deployments in enterprises. But it didn’t stop for hybrid devices only. As Windows 7 is the standard for enterprises, enterprise customers are challenged to buy Intel Skylake hardware and manage it through their locations. Mid-March 2016, Microsoft and hardware vendors were pushed by their customers to redefine the early statement about the commitment of Windows 7/8.1 and the support, which can be found here: Windows 10 Embracing Silicon Innovation. This also led to a common website of Microsoft with their OEM hardware partners for Intel Skylake systems supported for Windows 7 and 8.1. 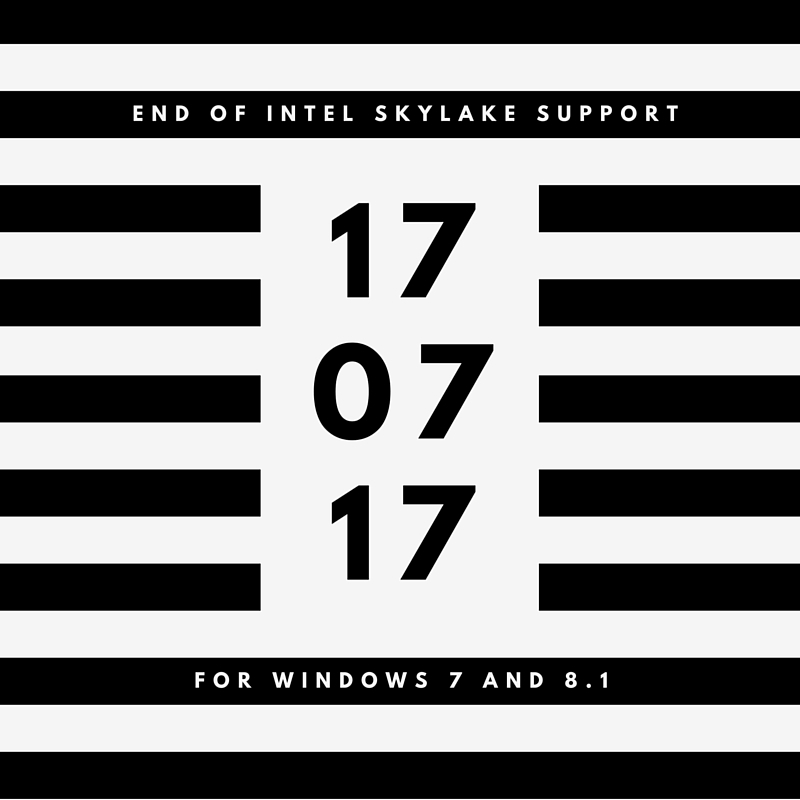 Only specific new Intel Skylake devices will be supported to run Windows 7 and Windows 8.1 until July 17, 2017. What does this mean for you? Obviously, Windows 7 is from October 2009 and has problems to run on hardware build in 2016 due to missing drivers. This affects not only the operating system Windows 7, but Windows PE as well to deploy it. I really recommend to check your hardware vendor for necessary drivers. The same review should be about your hardware model, is it really recommended to run Windows 7 on your device? We found out that not all drivers from the OEM hardware vendors are really good to be used for both stages Windows PE and Windows operating system. Not all drivers which are recommended by your hardware vendor are implemented clean. Our experiences with customers were that they have used HP drivers for Windows PE to deploy hardware from vendors like Dell or Lenovo. From my perspective this really sounds weird, but as it worked for some of them, maybe it might be a solution for you as well. What’s next from hardware vendors? Dell confirmed their plan only to accept hardware configurations for Windows 10 and downgrades till mid-August, max. late August 2016. After this period only Windows 10 configurations with secure boot enabled are accepted by default. Other hardware configurations will lead to a build-to-order. Windows 7 as an OEM will be expire October 30th 2016 at Dell. Lenovo and Fujitsu won’t be that restrictive as Dell is, especially with their secure boot options. Windows 10 will be the only supported Windows platform on Intel’s upcoming “Kaby Lake” silicon, Qualcomm’s upcoming “8996” silicon, and AMD’s upcoming “Bristol Ridge” silicon. This might be the opportunity for AMD or Qualcomm to fill the gap of running Windows 7 on new hardware, but this is only speculation and rumors. Pilot Windows 10, if you haven’t already started. I hope you are not one of the 4 percent ;). Get executive management attention NOW! The situation is getting more and more mission critical as hardware vendors won’t support Windows 7 any longer. Align your workspace strategy. Plan how you migrate to Windows 10 and what’s needed to operate it within your company. You won’t need to migrate all workstations by once but make sure how to run them in parallel and when it might be a good time for a replacement. As you are already replacing existing hardware based on leasing try to run them on Windows 10. Check your hardware vendors for alternative configurations and make sure you’ll get the right and enough hardware (and especially drivers), if you’ll stick with Windows 7. 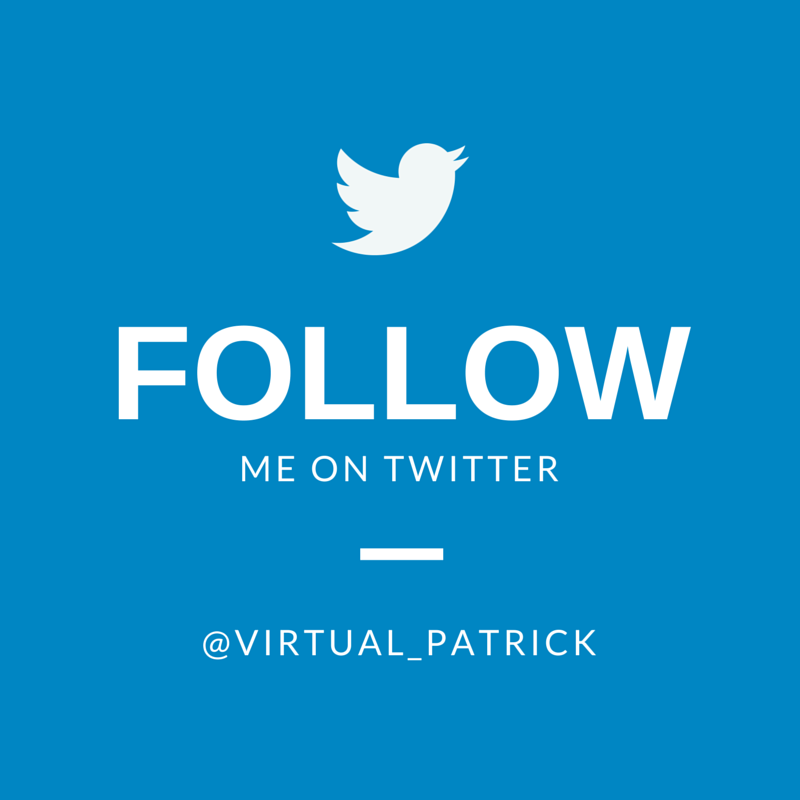 Start evaluating virtualization technologies again. Maybe some applications are worth to virtualize. Microsoft is bundling App-V into the upcoming Windows 10 Redstone release. If you haven’t experimented with application or desktop virtualization, this might be a good starting point. Something to add? Please share your opinion and experiences, I’d love to hear about it. Hello stranger, long time no see.